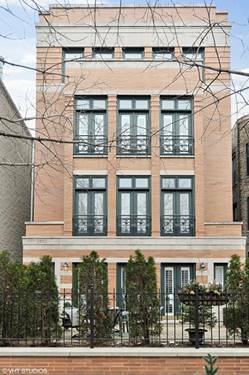 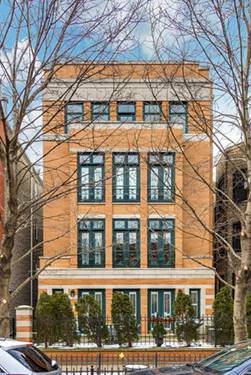 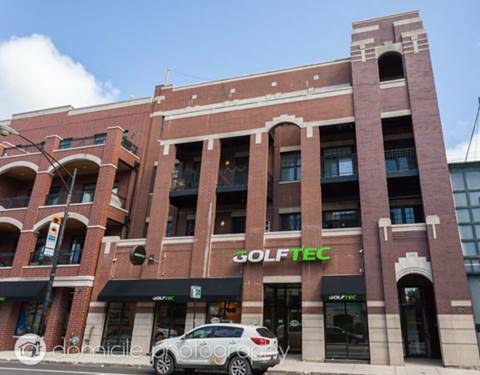 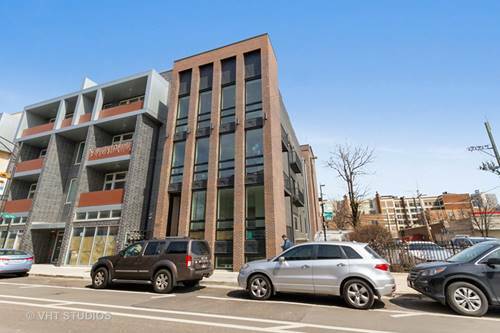 Spacious 1BD in desirable boutique Lincoln Park building! 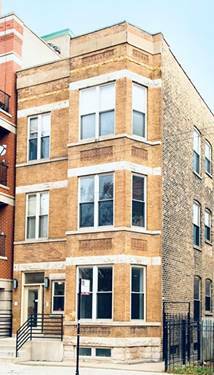 This rarely available unit features hardwood floors throughout, upgraded kitchen with white cabinets, tile backsplash, granite counter tops, and breakfast bar. 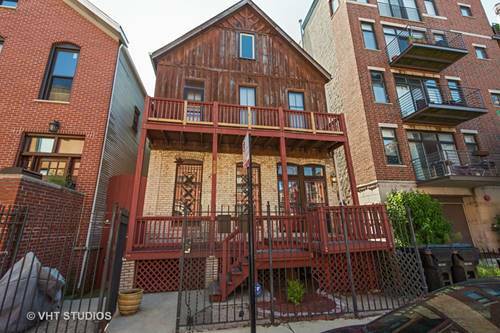 This well maintained home is located within walking distance to all of the restaurants and retail on Clark & Diversey. 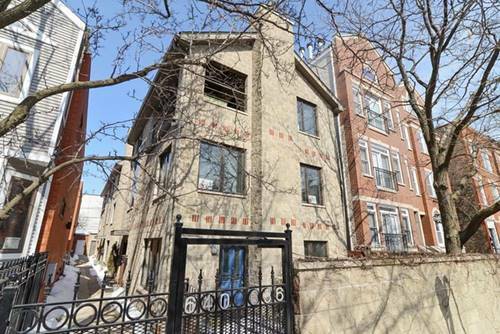 Bring your most capricious buyers, they won't be disappointed! 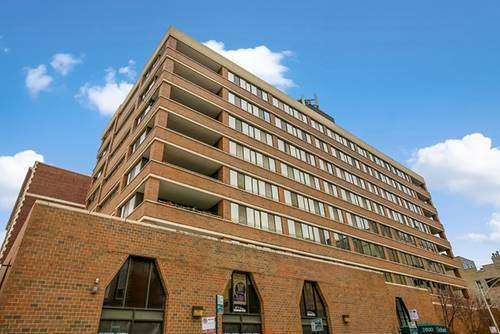 For more information about 2800 N Orchard Unit 310, Chicago, IL 60657 contact Urban Real Estate.